Thank you for making CUTC 2017 a huge success!  Stay up-to-date and be the first to get information about the 2018 conference! Engineer, designer, entrepreneur, tech fanatic? Elevate is a continuous zero-BS experience conference. You'll get three catered meals and the after party of the year - all for a low price of $35. Get up close with Canada's best in tech. Meet Silicon Valley in Toronto. Learn about the future of the industry and see what others have done to create new revolutionary tech companies. Win big, learn bigger. Work with other awesome students to plan a solution to a problem. Stand out from the crowd and impressive industry experts. 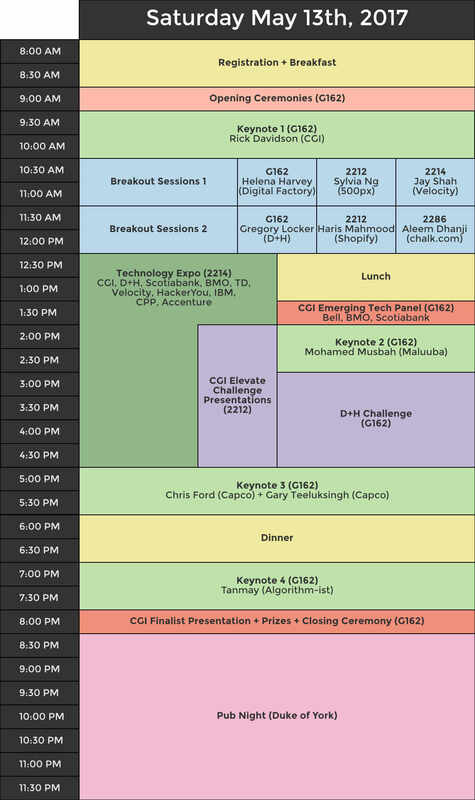 There will be 2 competitions at this year's conference: CGI Elevate Challenge and The D+H Challenge. Meet folks from tech and finance companies positioned all over world! Land your dream internship or past-graduation job. There will be booths from IBM, CPP, Scotiabank, TD, D+H, BMO, and more. Three catered meals and snacks - we've got your hunger covered. All the food is included in the $35 ticket price. 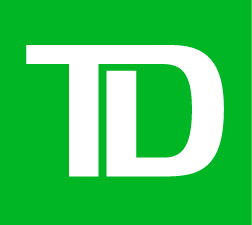 Rick holds the role of Vice President leading the Emerging Technologies Team in the Canadian Banking Services organization. He joined CGI after the acquisition of JSL in 2015 to lead the Emerging Technology division of CGI's banking and financial services division. Rick is responsible for Agile consulting services, banking technology products and services. As President and Co-owner of JSL, Rick oversaw a dynamic team of expert IT and Business/Technology Specialists who specialize in delivering technology related business solutions for their clients in the Financial Services Industry. 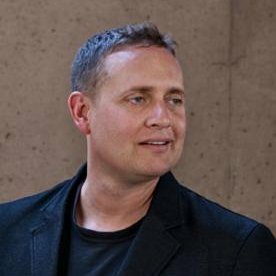 Rick is a dynamic business focused IT Executive who has spent close to 20 years leading large, transformational projects and teams for two of the World’s finest International Financial Institutions. As the Canadian CIO for Macquarie Bank, Rick built an exceptional team of IT professionals responsible for all IT disciplines of Macquarie’s Canadian Retail & Commercial Lending divisions, Retail Brokerage and Global Investing Products divisions. Fortunately for CGI (and our customers), a core team of Rick’s best Macquarie employees followed Rick to JSL and then to CGI. Rick has led the IT aspects of numerous acquisitions and divestitures, led significant big data, ERP, AML and Compliance Programs. He is also adept at creating and leading large technology roadmaps and strategy engagements and has led large development and support teams ranging from Assembler and COBOL Book of Record legacy applications to cutting edge wireless, voice recognition and internet applications. 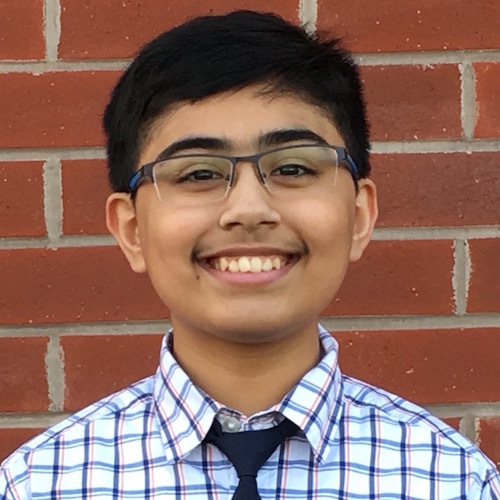 Tanmay Bakshi, 13, is a Software/Cognitive Developer, Keynote Speaker, Algorithm-ist, IBM Champion for Cloud, Honorary IBM Cloud Advisor, a Writer, and the Author of Hello Swift! ; shares his knowledge with the world through his YouTube channel called Tanmay Teaches; is a host of an IBM Facebook Live series called Watson Made Simple with Tanmay; has taken a resolve to help 100,000 kids and beginners on their journey to innovate through coding; and supports initiatives like STEAM, Everyone Can Code, Girls Who Code, and Kids Can Code. His journey into the world of programming began when he was 5. Playful beginning with batch programming, Foxpro, and VB turned towards Objective-C and got his app tTables, which helps practice times tables, accepted into the iOS app store when he was 9. At the age of 12, he presented one of his many algorithms, AskTanmay, the world’s first web-based NLQA (Natural Language Question Answering) System to be powered by IBM Watson, at IBM InterConnect 2016. You’d be awestruck to know how he’s using Cognitive Computing, Cloud Computing, and IoT, in the field of Healthcare, Special Needs, Education, and Business to ELEVATE your approach to the next level of computing - Artificial Intelligence. Understanding human language is an extremely complex endeavour. Since Maluuba was founded, we've been on a mission to solve artificial intelligence by teaching machines to think, reason and communicate as humans do. To date, we've built one of the largest deep learning institutions for language understanding, launched our products on tens of millions of devices globally and published leading research in the AI space.  Our work in machine comprehension is leading the industry and we're excited to be working with great partners on accomplishing our vision. A growth and analytics professional with a passion for using the intersection of data, engineering, and marketing to fuel business results. Currently VP of Growth and Analytics at 500px. Sylvia loves being active in the community and enjoys speaking at industry events, with past engagements including Start-Up Festival Montreal and SMX Toronto. 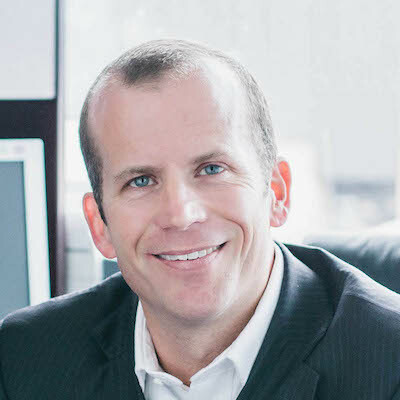 Chris Ford is the CEO of Capco Toronto. He is a partner in Capco’s Technology practice and the senior delivery manager specializing in large program management and technology delivery. He has over 15 years of consulting experience, and focuses on the management of account and relationship activities for Canadian financial institutions. Chris is a recognized thought leader in his field, and has published articles on non-functional testing with emphasis on the performance and operability domains. He has an engineering background and diverse technology experience. Prior to joining Capco, Chris worked as an independent technology consultant, and as a Senior Consultant with Deloitte Consulting. Haris Mahmood is a web developer and instructor based in Toronto, ON. He currently works at Shopify as a front end developer where he’s helping build the world of e-commerce. 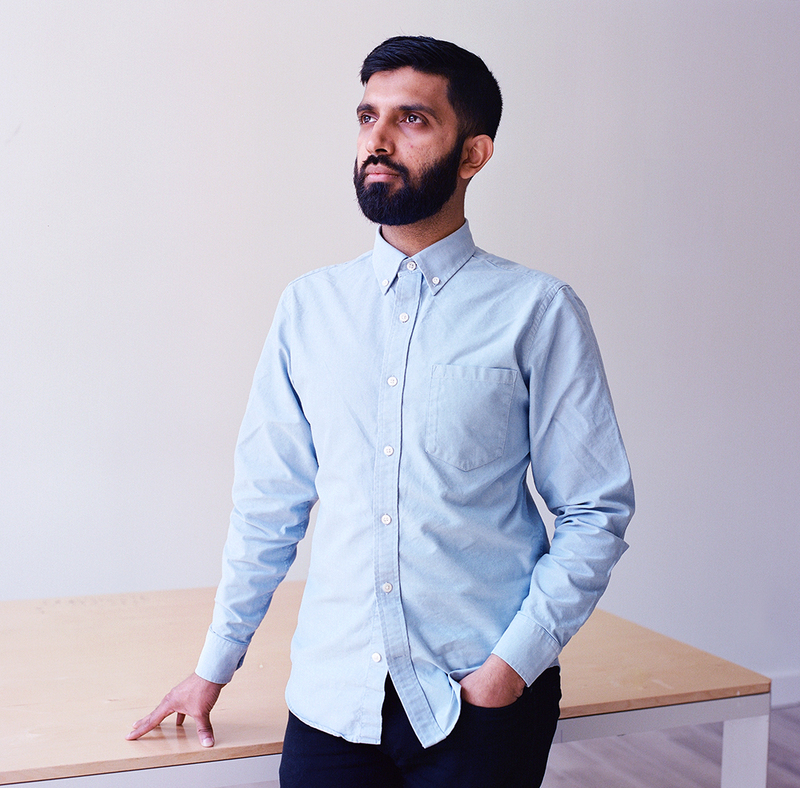 Haris is also a lead instructor at HackerYou and Ladies Learning Code. When not doing this, you can find him building side projects, having intense discussions about Game of Thrones, or playing soccer. 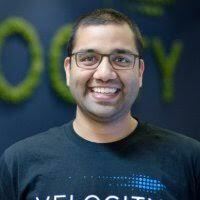 As the Director of Velocity, Jay advocates for entrepreneurship and provides guidance to startups to help them build successful businesses. Jay is passionate about enabling all contributors of the Kitchener-Waterloo startup ecosystem to punch above the region’s collective weight. Jay began his entrepreneurship journey ten years ago at the University of Waterloo, while pursuing a degree in Mechatronics Engineering. During his studies, he co-founded BufferBox, which was ultimately acquired by Google, where Jay worked for 3.5 years before joining Velocity. What Jay finds most interesting about working in the startup world is the lack of a rule book, and the fact that early stage companies can do things in a way that larger companies can’t. When he is not mentoring companies, you can find Jay tinkering with hardware, playing squash, or teaching his parrot new tricks. Helena creates awesome customer experiences across platform and user touch-points, to increase conversion, brand loyalty and overall customer enjoyment. 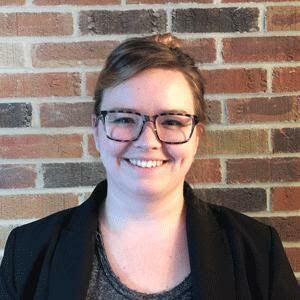 She gained her experience on projects including product design, e-commerce website, content management system, cross-platform digital marketing application, global intranet and corporate website design. These projects were among industries such as restaurant, real estate, hotelier, energy, investment, hospitality and finance. In all of these projects Helena has played the role of UX and/or UI designer. 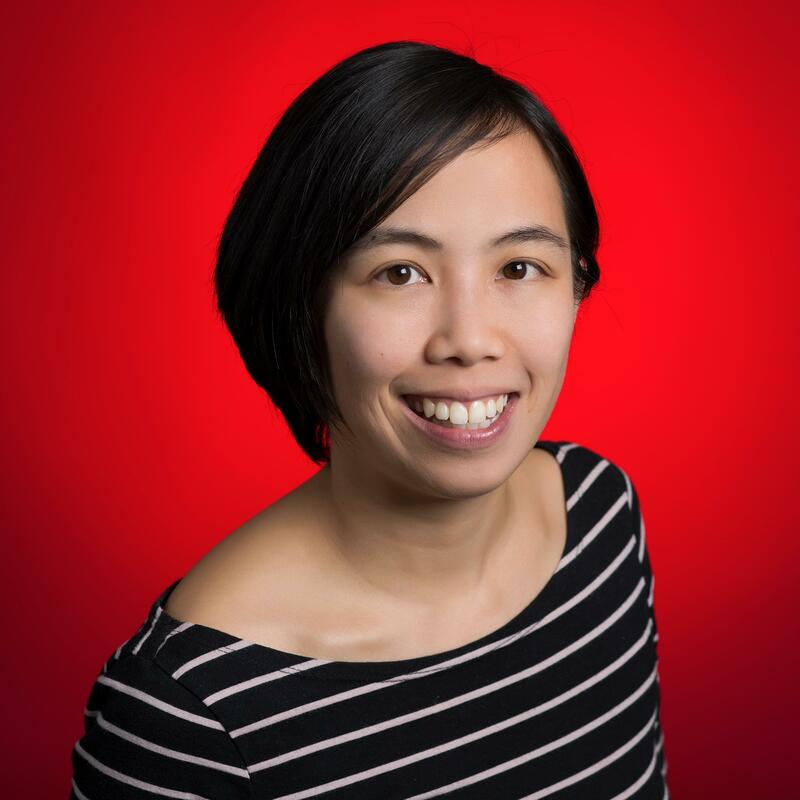 Today, as a User Experience Designer at Scotiabank’s Digital Factory Helena uses her intuition, UI design expertise, lean UX and design thinking knowledge to create the ultimate customer experience for financial products and services. Workshop Summary: Think/Make/Check/ Repeat are the basic principles of Lean UX. In her innovative workshop Helena Harvey, Digital Factory’s resident User Experience Guru, will let you in on her secret of how to create great products, tools and apps. Come prepared to learn more about latest industry knowledge on product development, and get insider scoop on creative ways Digital Factory is changing the way we bank. 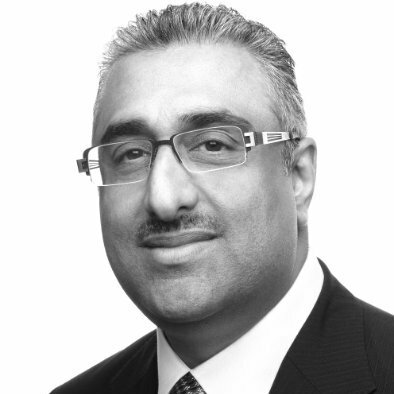 Gary Teelucksingh is a Partner at Capco based out of Toronto with a focus on the Wealth and Investment Management practice. He is a wealth management and financial services expert, with over two decades of functional experience across Marketing, Sales, Operations, Compliance and Product Development in the banking, mutual fund, broker/dealer and insurance industries. 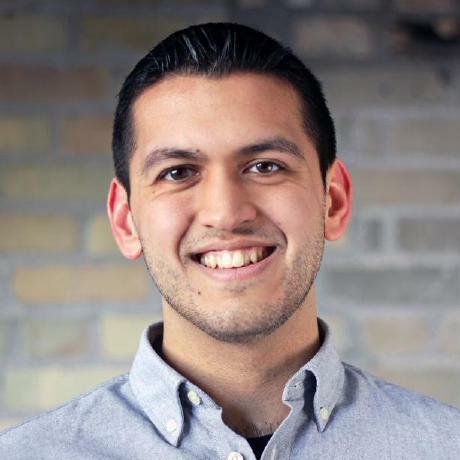 In just three years, Aleem has gone from creating his first iOS app to leading Chalk’s entire engineering team. With a strong passion for education, Aleem believes that technology will allow teachers to deliver more personalized learning, leading to greater student success. 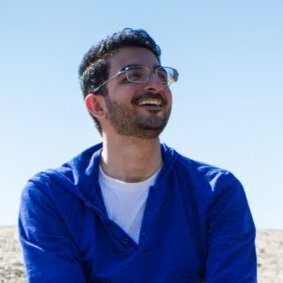 When he’s not busy making sure product development at Chalk is on schedule, Aleem is focused on promoting diversity in tech, and identifying ways we as an industry can be better. Chalk.com is a productivity suite for K-12 teachers, and helps nearly 200,000 teachers in over 20,000 schools worldwide with their daily needs. Yes it is, but it is not yet finalized, so the speakers that are listed could change! Check out our schedule by clicking here. What am I getting for my $$$? We’ve been working hard to cut prices as much as possible to make sure cost doesn’t get in your way. You get access to keynotes, workshops, challenges, the Tech Expo, our pub night social, and a delicious breakfast, lunch and dinner! I can no longer attend CUTC, can I receive a refund? Unfortunately, we do not provide refunds on tickets. However, we do allow you to transfer your ticket to someone else. Send us an email if you would like to transfer your ticket. What’s the difference between CUTC and say, a hackathon? At CUTC, it’s not just about hacking. Sure, you can get your hands dirty and create things during CGI’s Elevate Challenge or D+H's Tech Competition, but you also get to learn from the people in the trenches - entrepreneurs, pioneers in technology, and the guys who build and maintain the tech we use everyday.  Can high school students attend the conference? Yes, but you have to submit an application here before April 28th. Successful applicants will be contacted shortly after on details about how to register. The cost for high school students is the same as for any other delegate (i.e. $35). Absolutely, just send us a message on our Facebook page with the details and we’ll send that person a link to fill out a new registration form so they don’t have to use your name tag. Can everyone attend pub night? Only delegates that are 19+ can attend pub night.. When and where is CUTC Elevate? CUTC will be held on May 13th at the UofT O.I.S.E. building located at 252 Bloor Street West, Toronto. Send 'em our way by shooting us a message on our Facebook page or email us at info@cutc.ca! Email us at info@cutc.ca or hit us up on Facebook or Twitter!